A home is among the most important investments that one may have, but aside from it being a valuable asset, it is also where you and your family live and build lasting memories. A home should be a place of comfort, safety and joy. If you no longer feel safe, happy and/or comfortable in your home, it’s time to consider remodeling. 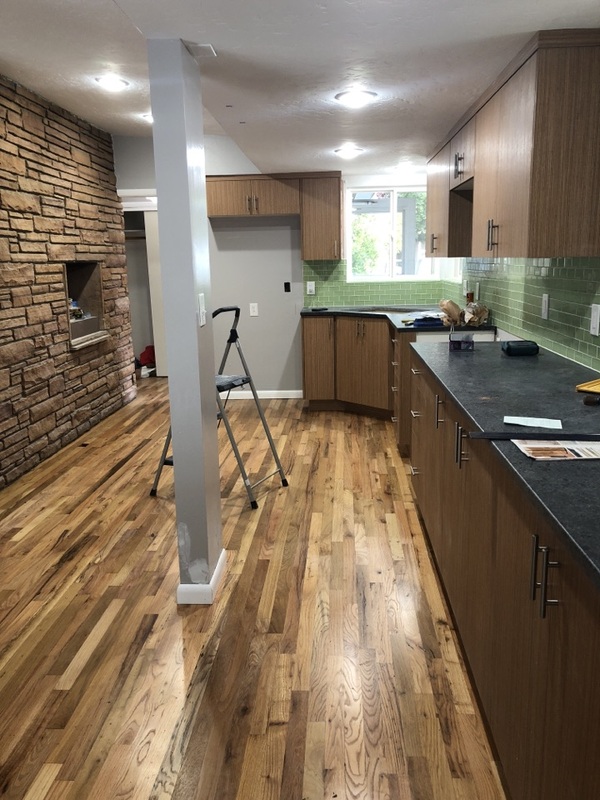 Property Rehab Solutions LLC is a family-owned and operated company that provides a full range of services that are all designed to address different home construction needs. 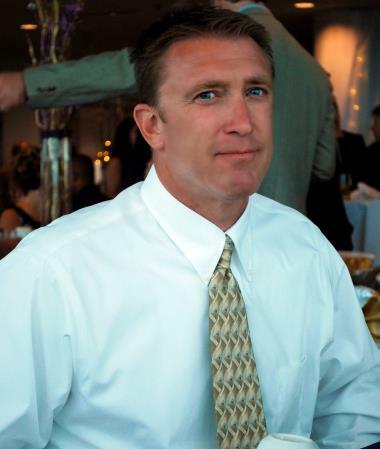 Led by Mike Jerome who has over 25 years of industry experience, our team of general contractors in Boise, ID can help you maintain and enhance your home’s value, look, and comfort. Kitchen remodeling. You can never have a nice home without a nice kitchen. Kitchen remodeling is among the projects that yield the highest return on investment and effectively increase overall home value. Bathroom remodeling. Your bathroom is important in your everyday life, which is why you should maintain its functionality and appearance. 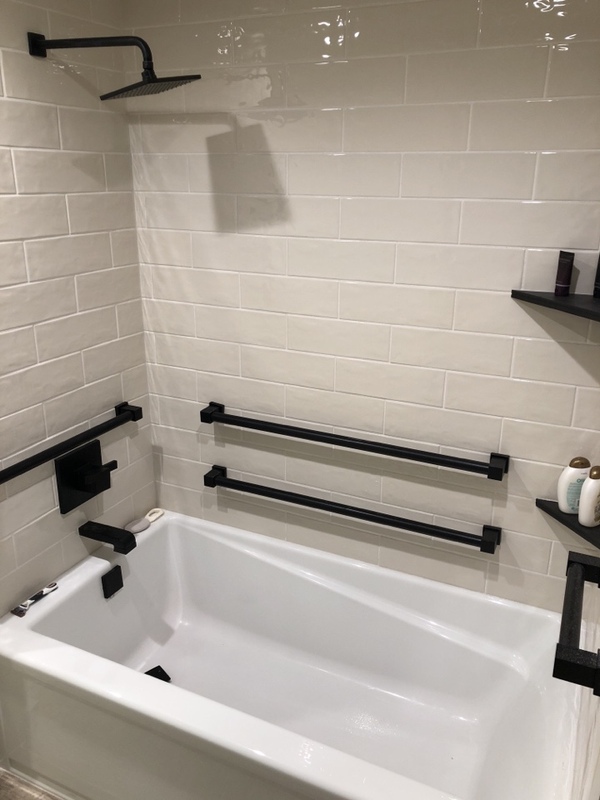 Our bathroom remodeling services includes repair and replacement of fixtures, flooring, and other features. Exterior renovations. Your home’s curb appeal is very important in maintaining and enhancing its value. We can help give your home a facelift by replacing windows, doors, and siding, as well as repainting. Home additions. Do you have extra space in your property? You can add another bedroom, home office, garage, deck, or patio. After all, the right home additions are known to aid in increasing home value. 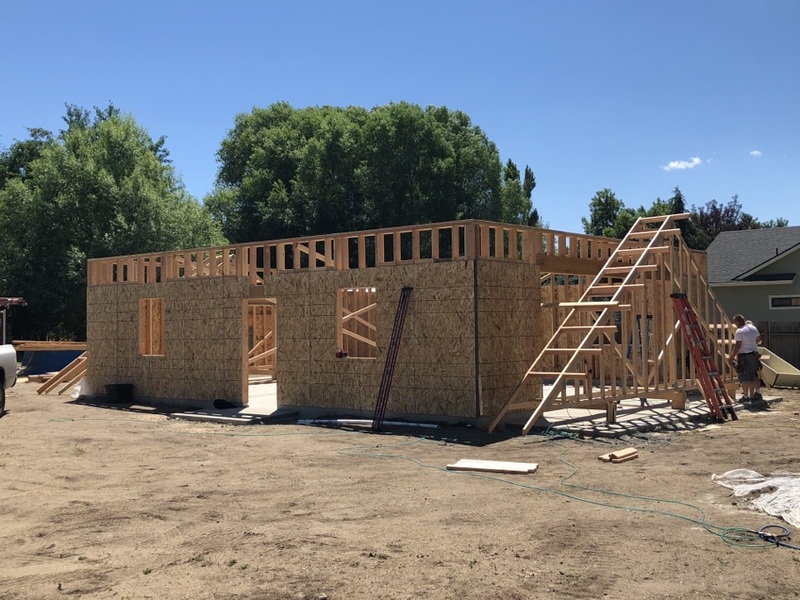 New home construction. Property Rehab Solutions LLC can help you build the home of your dreams! Start bringing your ideas to life today to take advantage of the latest building trends and technologies. Get started in achieving your home remodeling and building goals. 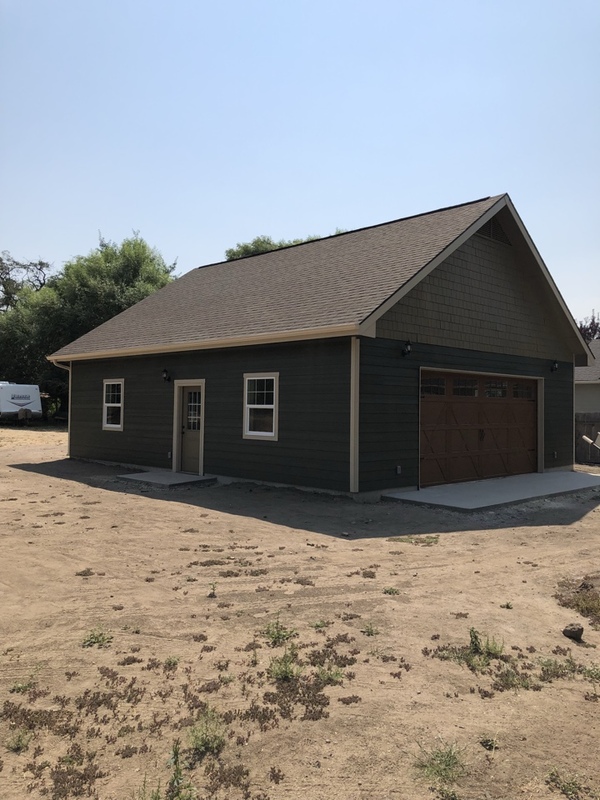 Call Property Rehab Solutions LLC at (208) 789-4458 today. Our service area extends 10 miles outside of Boise, including East Boise, Eagle, and Meridian. 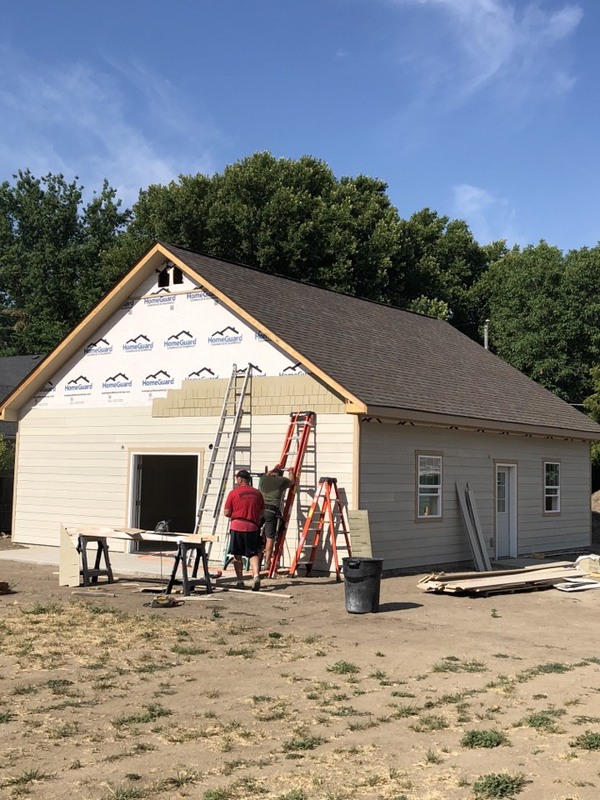 Finishing the siding today and prep and paint through the end of the week on the shop in Boise. 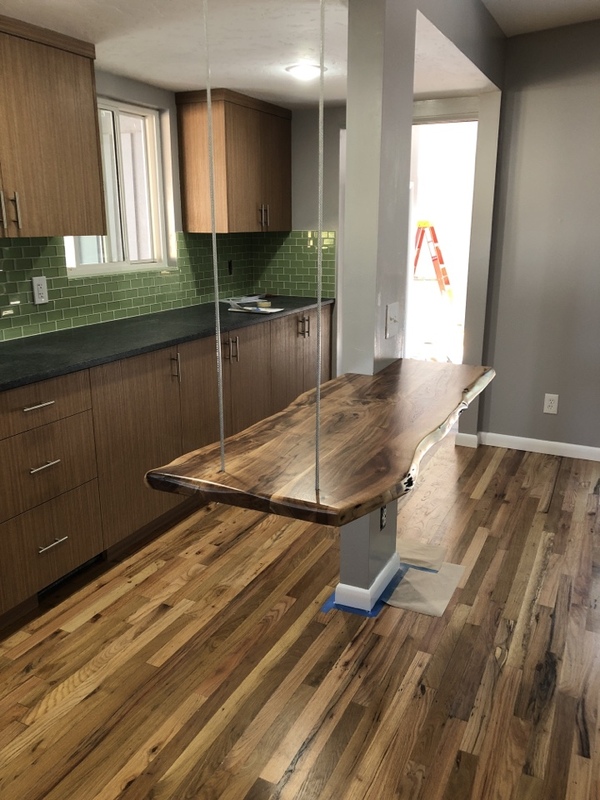 Live edge slab finished by Tree City Woodworking and mounted by Meridian Trim and Design. 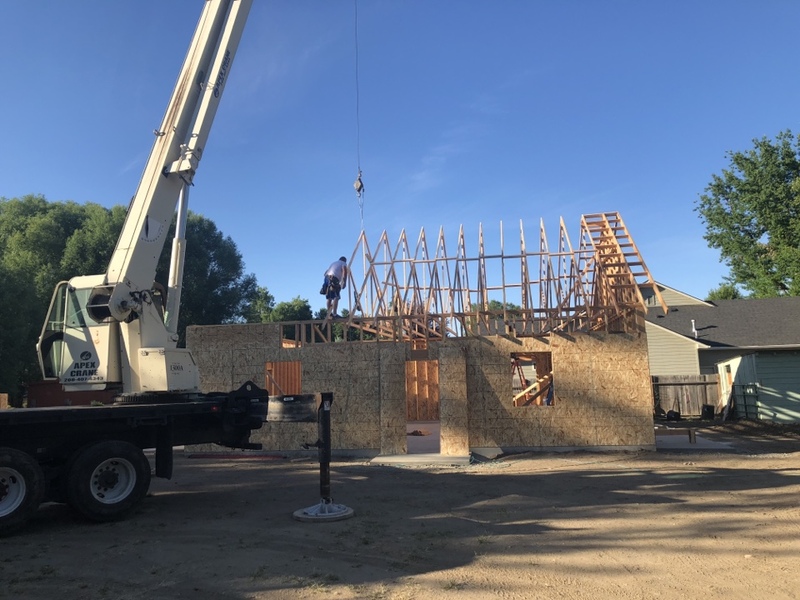 30x35 shop framing and shear- getting the end trusses prebuilt before flying on Monday! 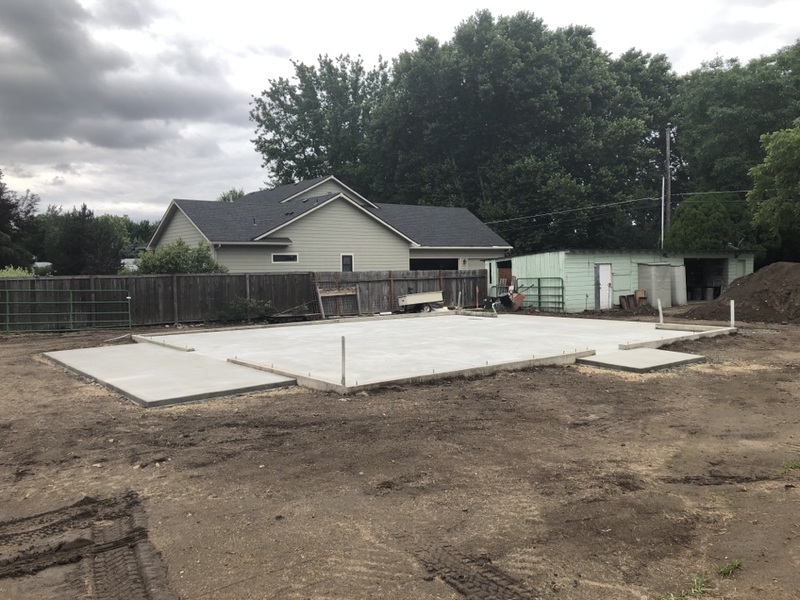 New 30x35 shop in Boise - foundation and slabs are complete - ready for framing this week!! 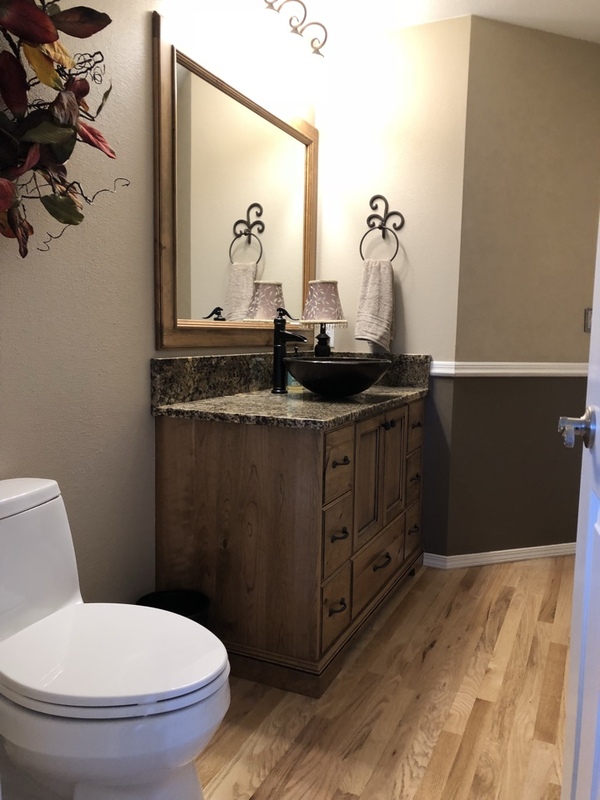 Completed a guest bathroom makeover with custom cabinets with matching mirror frame, new vessel sink and faucet and a new toilet. Finished everything off with a fresh coat of paint with earth tones. Bath tub at the commercial basement bathroom.